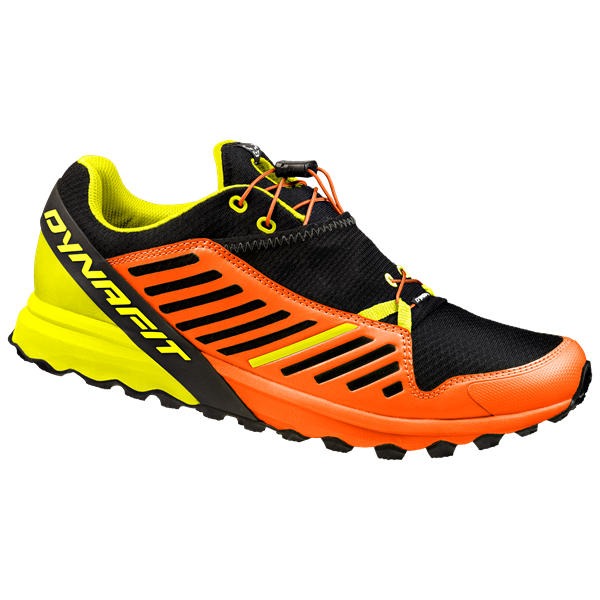 The Alpine Pro shoe weighs only 300 grams, and besides the incredible lightness, it gives comfort, versatility and protection in mountain racing on medium to long distances. 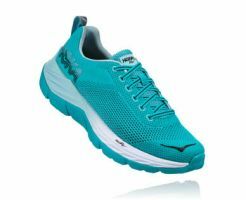 The construction of the Alpine Rolling Intersuola, an EVA intersuola with double density compression, increases the running dynamics and allows a uniform and harmonious roll from the heel to the toe. 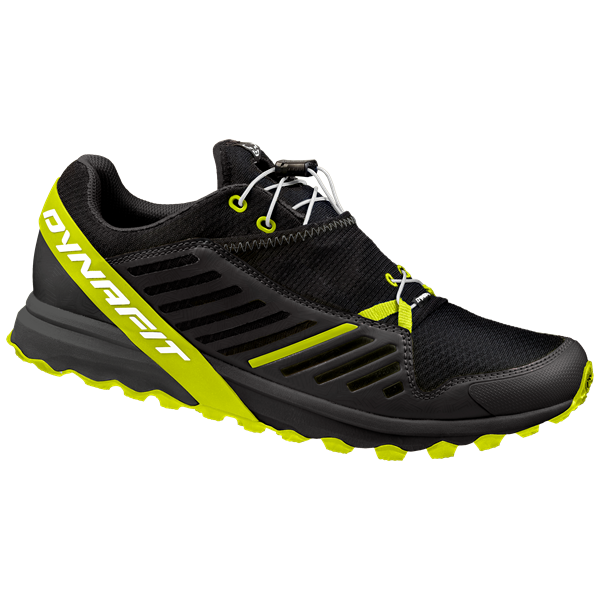 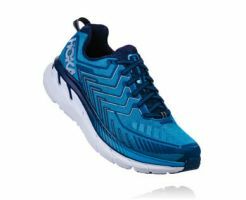 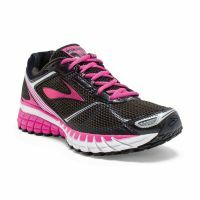 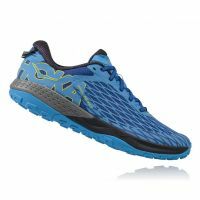 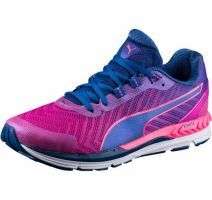 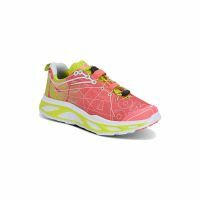 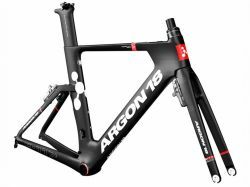 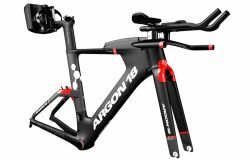 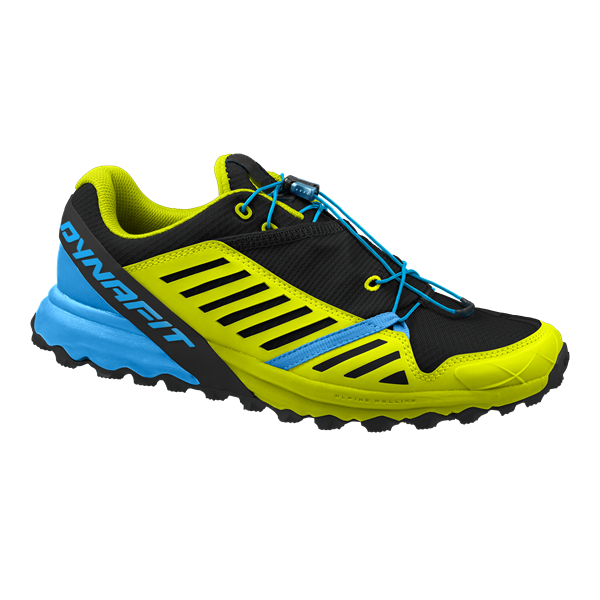 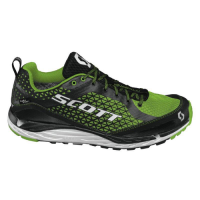 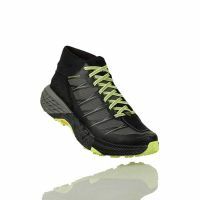 The eight millimeter drop guarantees excellent support in mid-long distance racing on challenging and irregular terrain. 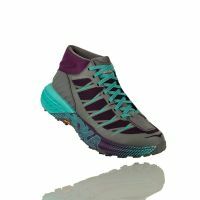 For even greater protection on rocky terrain: an integrated carbon plate between the midsole and the tread protects your feet from the bottom. 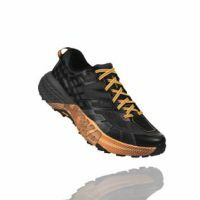 The "Carbon Shield" protects and helps to increase the reactivity and duration of the shoe. 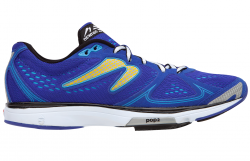 The new Rubber Tension concept, a diagonal reinforcement on the heel, makes the grip even more precise. 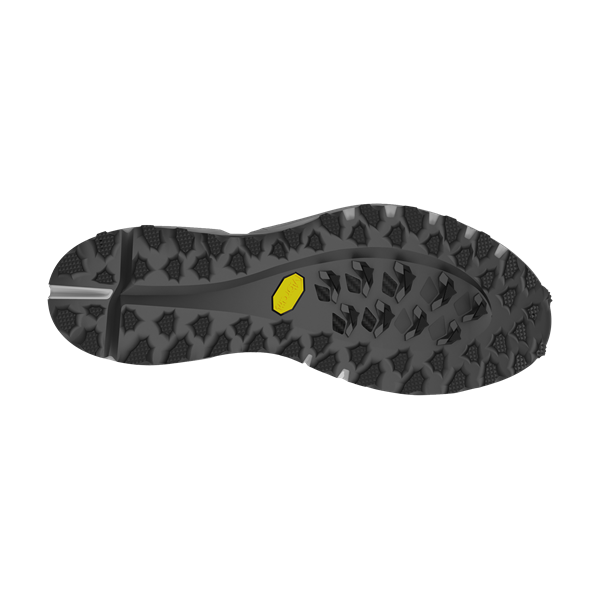 The Vibram® Megagrip tread promises a perfect grip on the alpine ground, both wet and dry.